Play the maracas by shaking your phone! 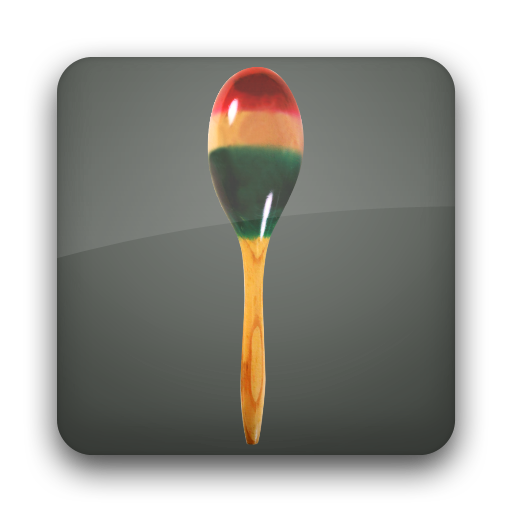 Maracas pro contains six authentic, professionally recorded, maracas sounds. Shake harder or in different directions to produce different sounds! 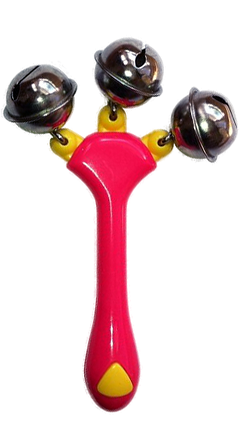 Small vibrations add to an authentic maracas experience! Shake the phone to reproduce beautiful toy bell sounds. 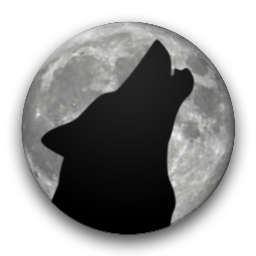 Twelve eerie and scary horror sound effects to keep family and friends entertained during Halloween. Hin Man Technology is committed to ensuring that your privacy is protected. Should we ask you to provide certain information by which you can be identified when using this website, then you can be assured that it will only be used in accordance with this privacy statement. Hin Man Technology may change this policy from time to time by updating this page. You should check this page from time to time to ensure that you are happy with any changes. This policy is effective from 8 November 2011. You may request details of personal information which we hold about you under the Data Protection Act 1998. A small fee will be payable. If you would like a copy of the information held on you please write to Hin Man Technology, Flat 7, 5 Wenlock Rd, London, N1 7SL.